If you would like to find out more about how BIRD can help your child or family member – please feel able to come along to our information evenings. Wednesday 17th September, 7-8pm we will be at Friezland Primary School, Greenfield, Oldham, a creche will be available for children. If you would like more information, contact us through the website or call 01244 678629. 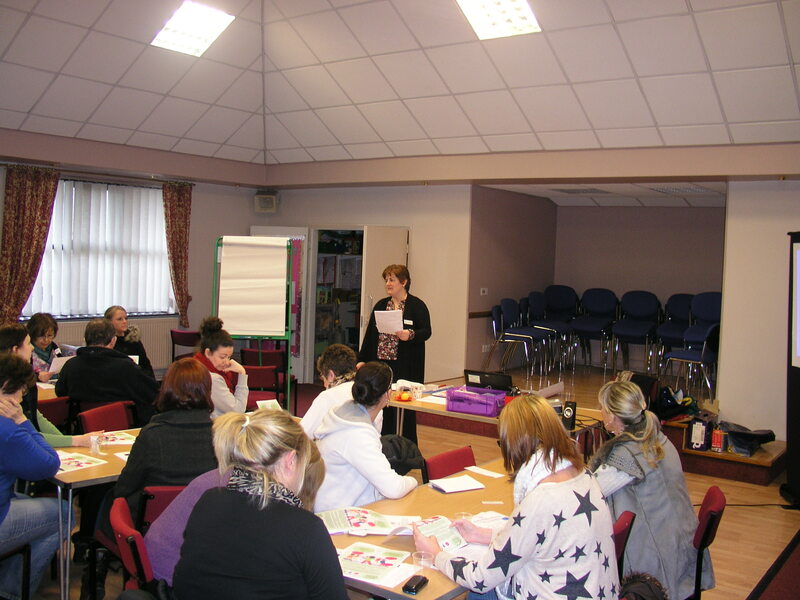 On Wednesday, 26th February we will be holding a ‘Communication Workshop’ at our Centre in Chester hosted by our Speech & Language Therapist for parents/carers and people working with children from 5 years of age with communication difficulties. The workshop will run from 12.30-2.30pm and will look at communication and strategies to help children with difficulties in communication. There will be the opportunity to chat to other families and share experiences. Places are limited, to book a place, please call or email the Centre.